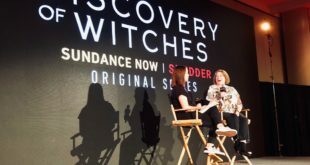 Filming wrapped on Sky One and NOW TV’s A Discovery of Witches, based on the popular novel of the same name by author Deborah Harkness. 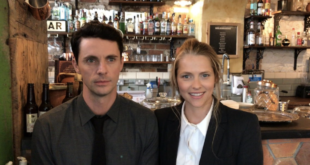 Starring Teresa Palmer as witch Diana Bishop and Matthew Goode as vampire Matthew Clairmont, the series follows an alchemical historian (Bishop) who has been running away from her magical heritage since the horrific death of her parents. Her world changes though as she comes upon an enchanted manuscript that every supernatural creature seems to want and finds an unlikely protector in a vampire geneticist (Clairmont). 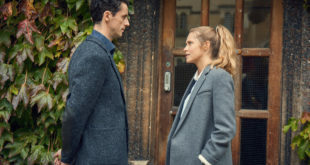 The series will air later on this year in the UK and Ireland. Currently there hasn’t been a U.S. broadcaster tied to the project yet. What happens when a witch and a vampire fall in love? 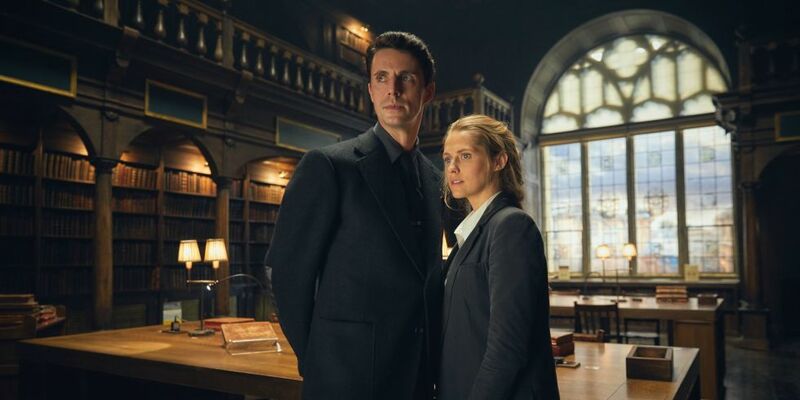 History professor and closet witch Diana Bishop and geneticist and secret vampire Matthew Clairmont find out when they are thrown together in pursuit of the truth behind a strange manuscript found in the University of Oxford’s Bodleian Library. The cast and crew have been sharing tons of behind the scenes looks and we can’t wait to see the show on the small screen. Watch Palmer and Goode announce the series 1 wrap. 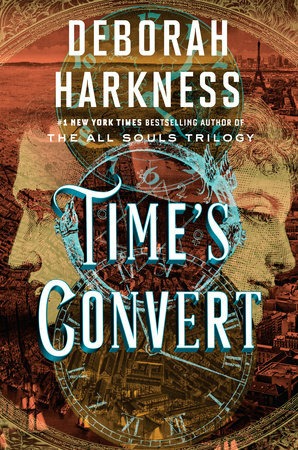 In additional news, if you’re obsessed with the novels like me, Harkness announced the latest addition to the world of All Souls called Time’s Convert, set to be released in September 2018. This book will be focusing on Matthew’s vampire son Marcus. Too bad her fan base is in the US and we won’t be able to see the show.